Ketoconazole, a synthetic imidazole dioxolane derivative, belongs to the antifungal class of drugs. 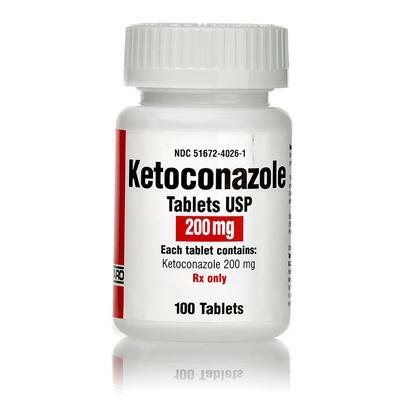 Ketoconazole is indicated for the treatment of infections like fungal, ringworm and yeast and against Cushing’s disease (hyperadrenocorticism). 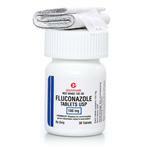 The drug is efficient against serious fungal infections like coccidoidomycosis, blastomycosis and cryptococcosis, which affect lymph nodes, eyes, bone, skin and respiratory tract (lungs). The active ingredient, Ketoconazole, interacts with the formation of fungal cell wall, inhibiting the growth of the fungal organisms. 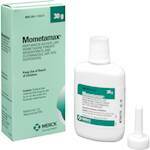 However, the medication is not effective against infections triggered by bacteria, mites, viruses and parasites (intestinal worms). It is advised not to use the medication in animals with liver disease, clotting problems and those allergic to medications of this genre. The drug is not recommended for use in pregnant or nursing animals. 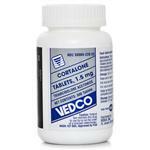 The medication should not be used within 2 hours of an antacid and with cisapride, astemizole or terfenadine. Extreme caution is required when used with phenobarbital, cyclosporine, theophylline, phenytoin, and anticoagulants such as warfarin. Make sure to inform the veterinarian or pharmacist about the medications the pet is taking. Administering the medication with food could reduce the side effects. Store the medication at room temperature, away from excess heat, light and moisture. 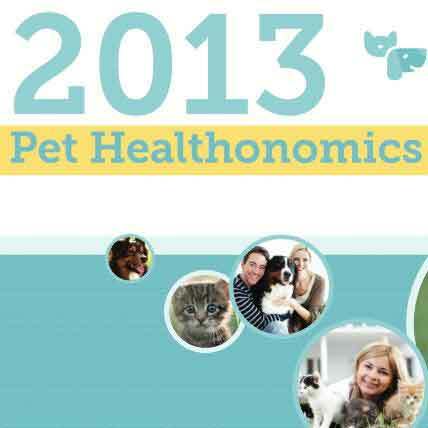 The standard dosage for cats and dogs is 2.2 – 13mg/lbs every 12 – 24 hours. 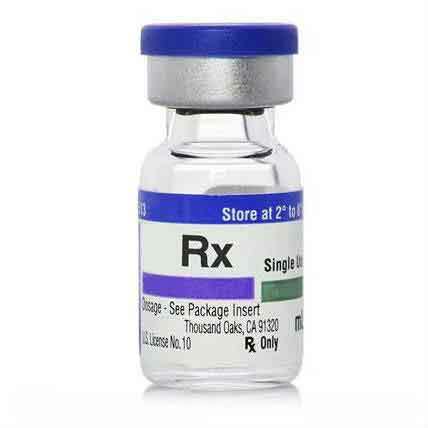 The dosage should be chosen based on the clinical condition of the pet. The effects of the treatment may not be seen for one or two weeks and the treatment duration may extend for several months. 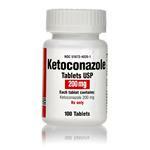 The most commonly observed side effects of ketoconazole include vomiting, diarrhea, lethargy, itching, inflammation and loss of appetite. In rare instances, side effects like liver toxicity (jaundice- yellowing of skin, eyes or gums) or blood disorders are observed. 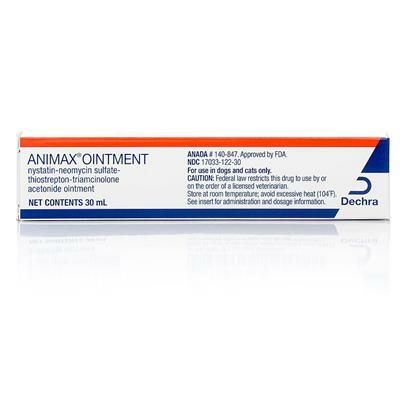 Animax Ointment is Animax for dogs and cats, an effective antibacterial medication that easily treats a wide number of dermatological (skin) disorders in dogs and cats.